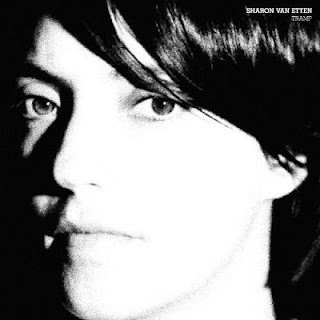 Sharon Van Etten is great. She's got a soulful voice, and a live intimate feel throughout the record. Lyrics like "you're the reason why I moved to the city, or why I'll need to leave" or "I'm biting my lip as confidence is speaking to me" really resound with her whole acoustic campfire singer songwriter thing. She sounds similar to Chan Marshall (Cat Power) but less country, more folk. This is already on my list of one of the most listened new albums of 2012.